Mark discusses his recent experience buying a real adult big-boy suit, while Grant updates the listeners with his recent cabbage-related antics. Mark starts off with a Garfield comic, doubling down on their opening topic of men's fashion advice. While only fifty percent of the podcasting duo could be considered fashionable, they pontificate about what to wear with the best of them. 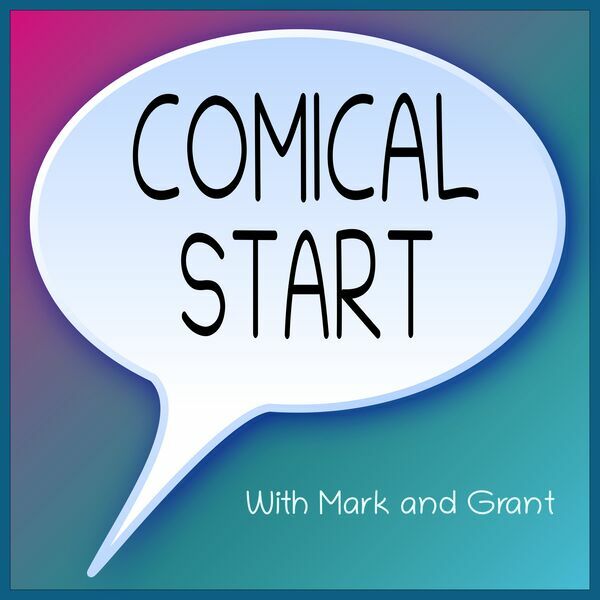 Grant brings a Duplex comic to talk about how to talk with strangers. Mark goes on, not actually answering Grant's question; meanwhile, Grant bravely exposes his worries that the entire state of Illinois is rather annoyed by his general existence.